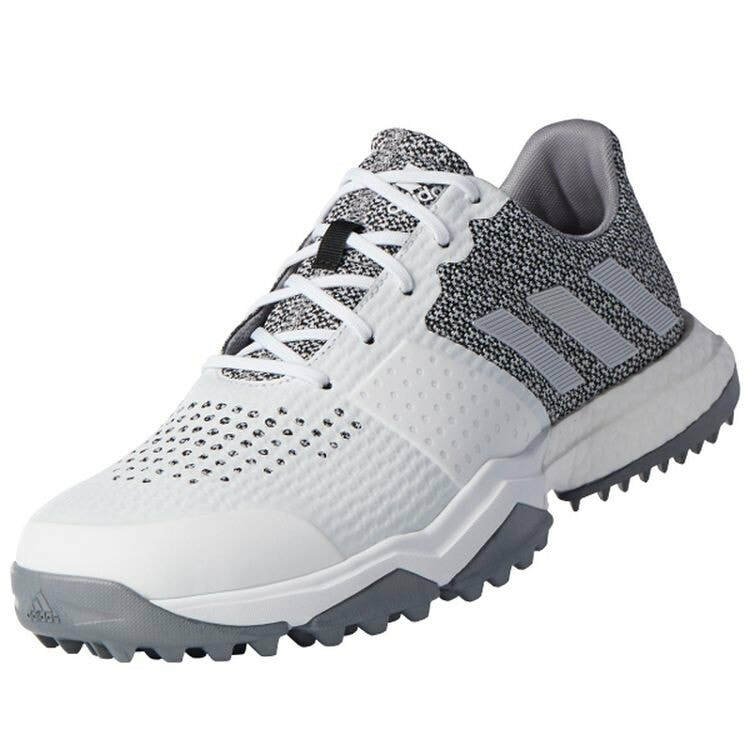 What better item to add to a golf-themed swag bag at a high end corporate event than genuine Adidas golf shoes? Nothing shows you care more than finding out your client's size and making sure that they are ready to play upon arrival at your event. 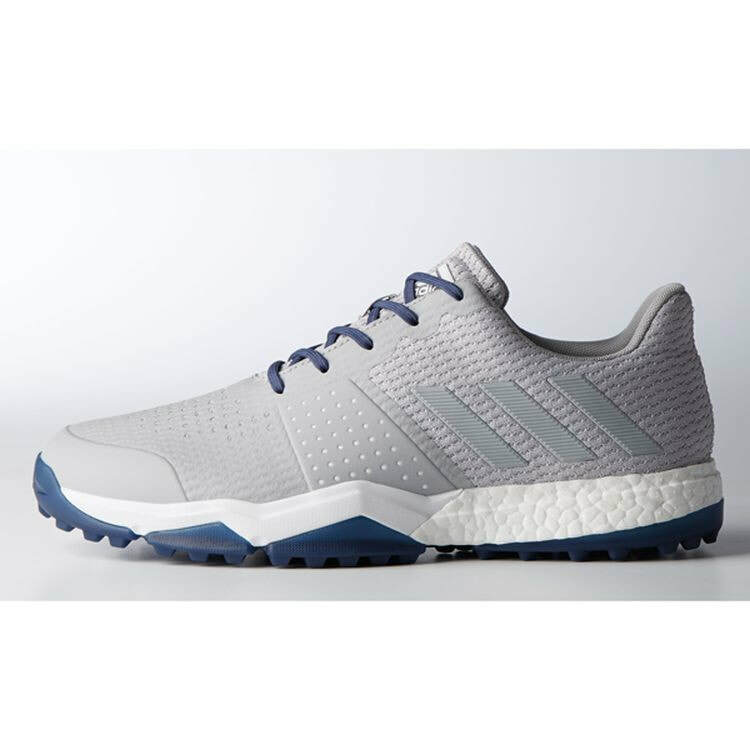 The Adidas Adipower S Boost 3 golf shoes come packed with features. 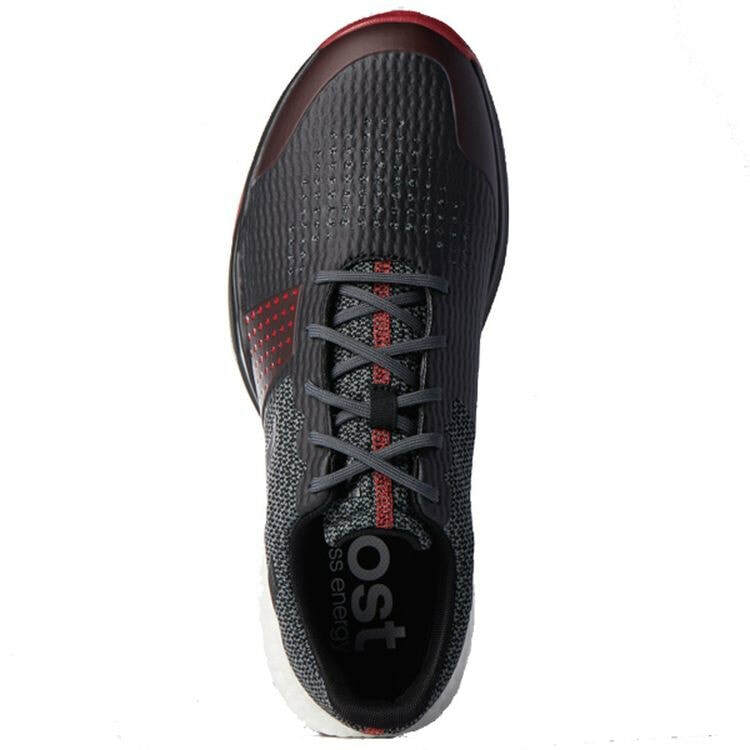 They have Boost™cushioning midsole for comfort while walking, Bounce™ foam in the forefoot region for the softest comfort imaginable, and many, many more great features. 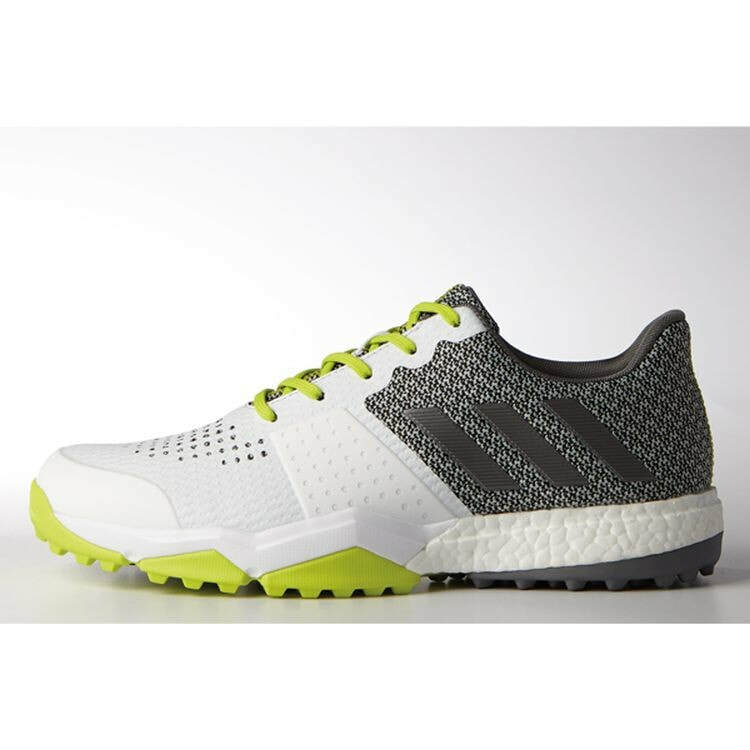 Call 401-451-1874 to check stock in your sizes and colors and to place an order!